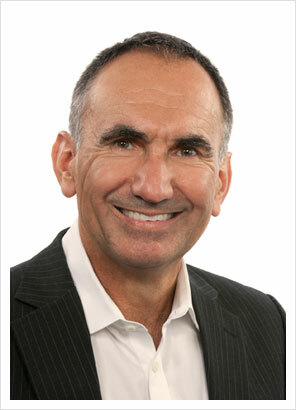 Dr Turner graduated 3rd out of a year of over 120 students in January 1980 with honours from the University of Sydney. In his final year he was awarded the Dr Bruce Henry Maxwell prize for Proficiency in Operative Dentistry, the K P Mackinnon prize for Proficiency in Clinical Prosthetic Dentistry and the overall prize in restorative dentistry for Proficiency in Operative Dentistry and Prosthetic Dentistry. Since graduating he has attended post graduate courses in Australia and overseas. This has enabled him to use the latest and most proven and predictable techniques in treating his patients. Dr Turner commenced work in this practice on graduation and became a partner in 1982. His practice is a general dental practice with most aspects of dentistry performed. He has special interest in dental implants, endodontics (root canal therapy) and crown and bridge work with particular reference to restoring the mouth both functionally and with optimal aesthetics. All of his work is done with magnification to ensure the highest degree of accuracy. He completed the Misch Implant Institute Ten Month Implant Program Certificate in Surgical and Prosthetic Training at the University of Pittsburgh, in 2000 (only the second Australian dentist to have completed this course). He has also recently completed the Dental Sleep and TMD mini residency course which enables a systematic and comprehensive treatment of sleep disorders including OSA and temperomandibular joint dysfunction. Dr Turner has trained in and also offers Invisalign™ and Smilefast™ (clear braces) orthodontic treatment for cosmetic and aesthetic tooth realignment.